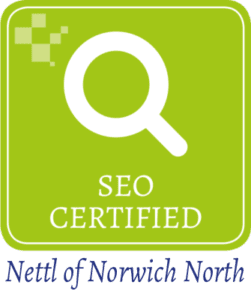 Why use Nettl Norwich North? We’ve been up and running as Example Marketing and Web Design for over 5 years. In that time, we’ve rebranded numerous companies, designed hundreds of pieces of cracking marketing material, printed all sorts of things and developed a LOT of websites. Coming from a marketing background adds an extra dimension to everything we do. We really put you (and your customer) at the heart of it all. Our websites don’t just look great. They’re built with usability in mind. We don’t just design your leaflet. We can advise you on the best print finish to make it really stand out. And we can write content that’s just right for an online audience, and for search engines. Partnering with Nettl enables us to streamline all the services we already offer. The additional resources we have access to mean we can offer our clients even greater value. But the quality service hasn’t changed. A small team with a personal approach and loads of experience. Why not give us a go? 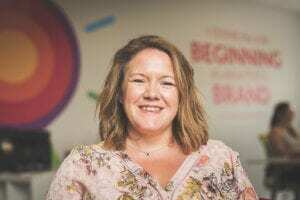 Emma’s been lucky enough to work with some fantastic brands during her 15 years in marketing – BBC, Virgin, Disney, Cambridge University Press, to name but a few. 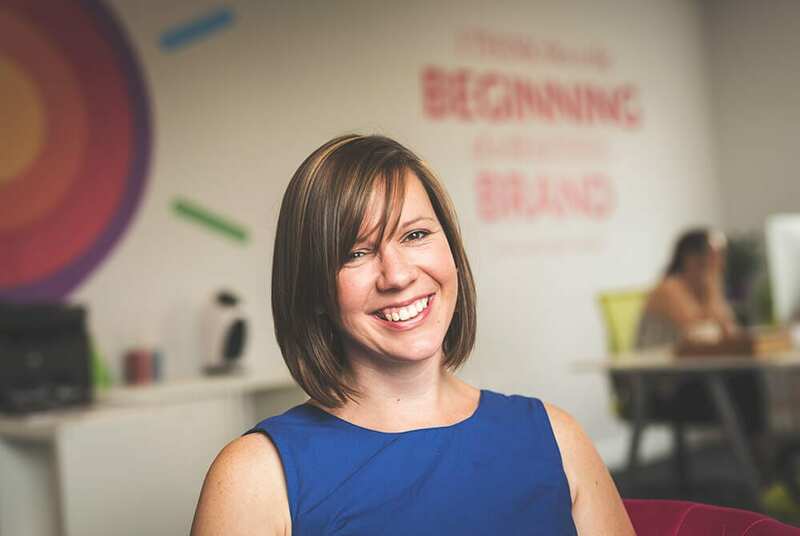 For the last four years, she’s been putting that experience and skill to great use helping the businesses of Norfolk develop fantastic brands that get noticed by the right people at the right time. She can also do a somersault. Gavin worked for the same company for 13 years. In that time he helped them grown from a small family-run business to a large national company with 60 employees. 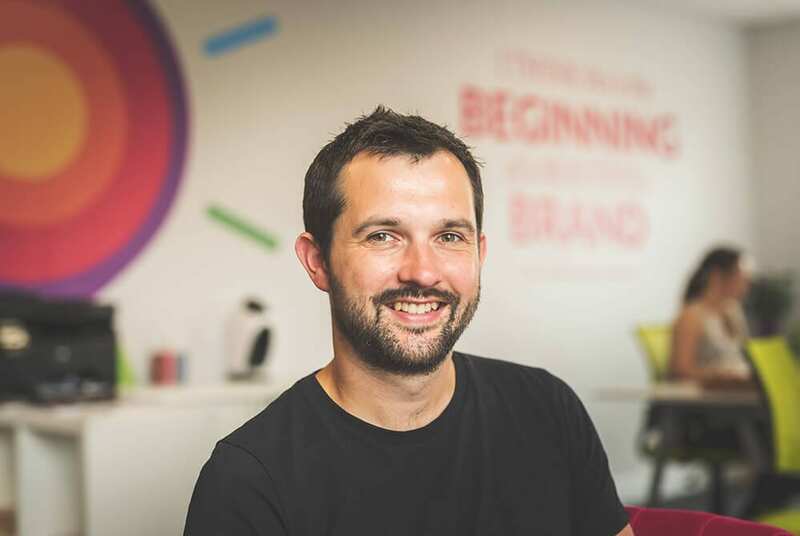 As the sole member of the marketing team for a lot of those years, Gavin learned how to design cool stuff, develop websites, and a whole lot more besides. He’s also tried just about every real ale going. 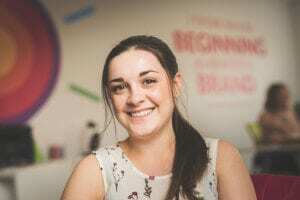 Since graduating with a degree in Graphic Design, Emma worked for the artwork department of a promotional products company, before moving into the marketing department. She began with Example Marketing in 2018. Emma’s experience means she’s perfectly placed to manage and advise on our print projects. She’s quickly become an expert in the fabric display range! Laura is a highly experienced graphic designer with many years of agency experience. She heads up the majority of Example’s creative design projects, from logo design and branding, to brochures and banners. Our clients love working with someone who can really understand what they have in their head, and then make that vision a reality!